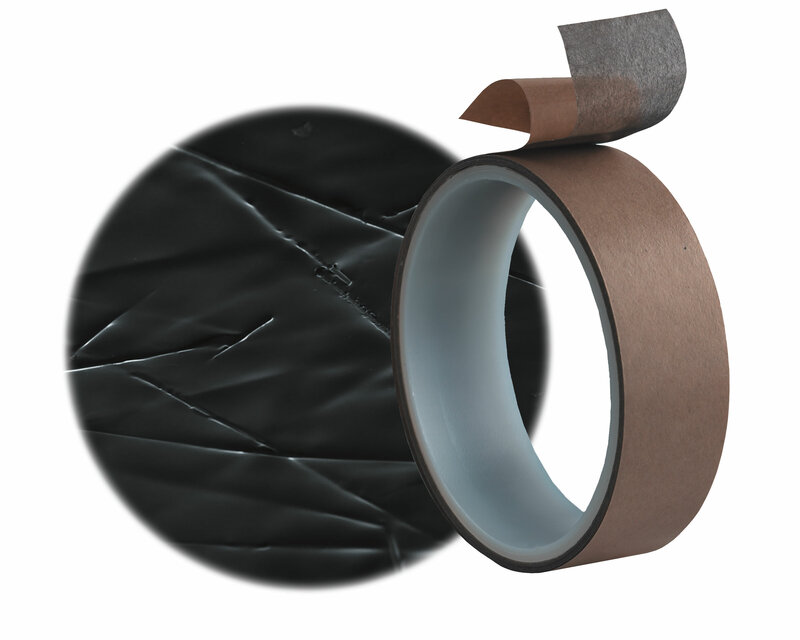 3M™ 9705XYZ Electrically Conductive Adhesive Transfer Tape | Fabrico, A Division of EIS, Inc.
Z-axis only electrically conductive adhesive for interconnects. Pressure sensitive adhesive (PSA) transfer tape with anisotropic electrical conductivity. Electrically connects and adhesively bonds medium pitch flex circuits with other flex circuits, rigid PCBs or LCD screens. Repositionable & reworkable. No thermal bonding. Easy to apply.